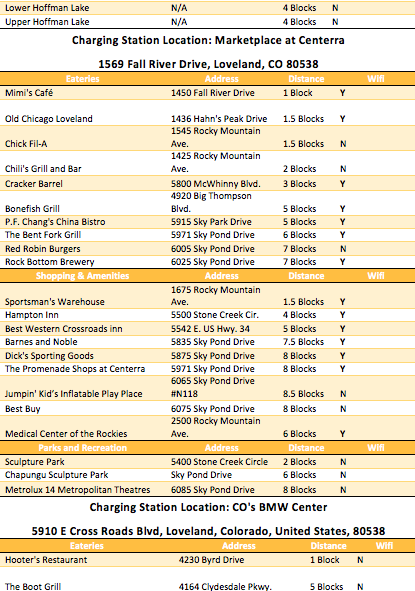 People in Northern Colorado are often curious about charging stations in the region and what’s close by. 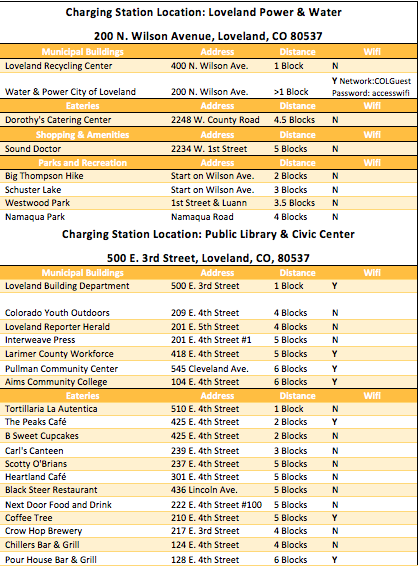 To help, we’ve put together a list of amenities near the Loveland charging stations. 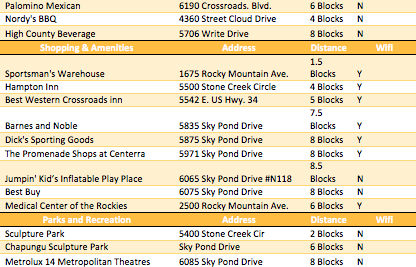 Stay tuned in the coming months for a similar post about charging stations in Fort Collins! 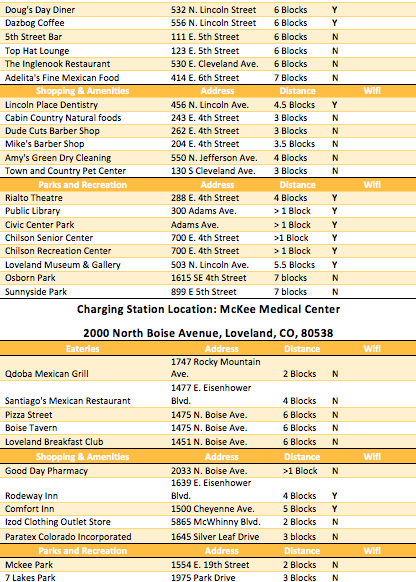 Bookmark this page on your phone or tablet for quick reference when you’re out and about and need a charge.